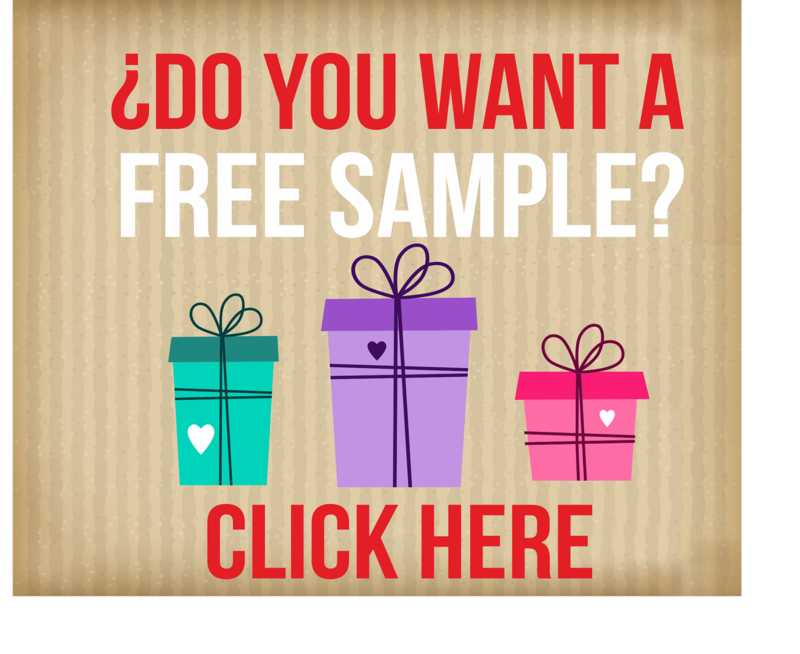 Now Manolitos we offer the possibility to request your free sample. Just place the order and if you do decide to make a purchase than 40 Manolitos will deduct the cost of sample and shipping. We suggest you order one of each size. We send samples every Friday and get to the middle of next week.